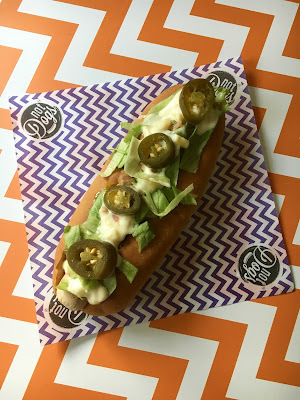 This lively Not Dog with jalapeños, crispy lettuce, mango mayonnaise and jerk sauce, will awaken your taste buds and bring a touch of the Jamaican sunshine to any day! 1 scotch bonnet chilli, deseeded if you’d like less heat! * There’s some great pre-made jerk sauces available if you don’t fancy making the sauce at home, but, it’ll be worth it! 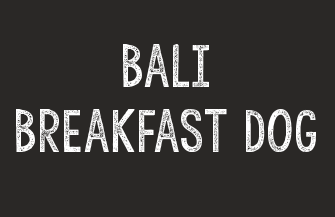 Inspired by our travels to Bali, this Breakfast Dog is truly special in more ways than one! 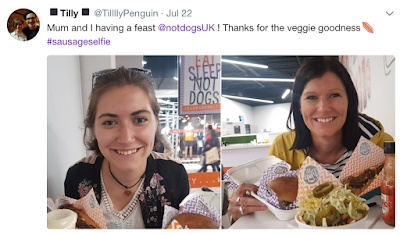 The Bali Breakfast Dog, a fresh, zingy and satisfying mini Not Dog, designed to put a little sunshine in your step and set you up for the day! 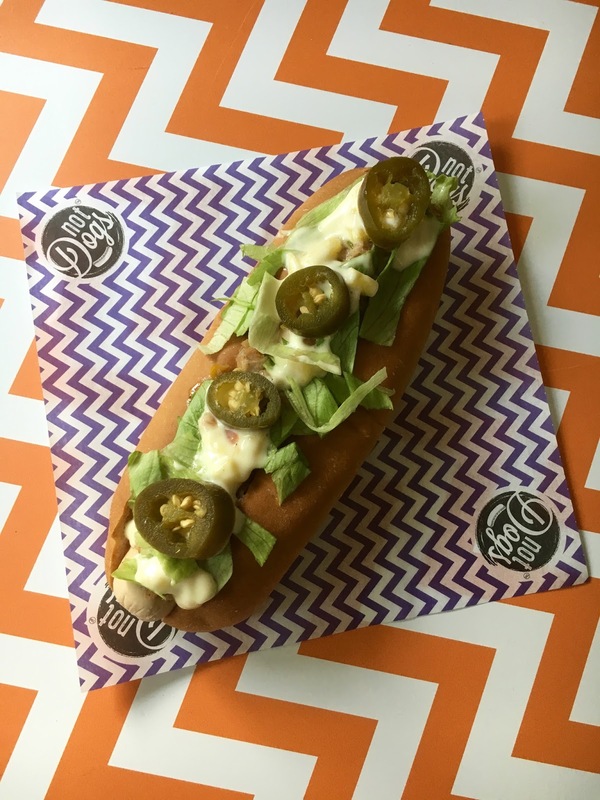 Celebrating the amazing avocado, with of course a very subtle kick of mild chilli (for Kickin’ Katie) the Bali Breakfast Dog will be available all day in the Not Dogs restaurant! Just look at those smiles! 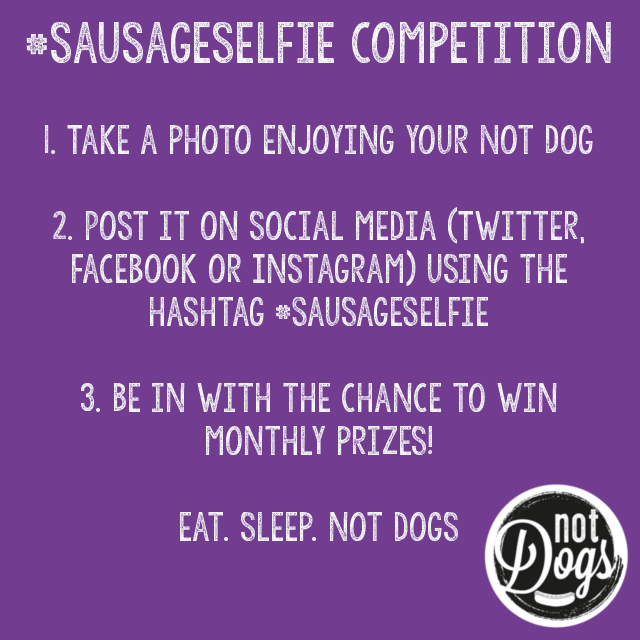 Congratulations - the sides are on us for the whole of August! 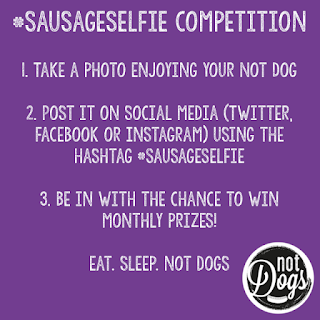 Now onto this month’s competition - take your photos, tag in #sausageselfie and you’ll be in with the chance to win an exclusive Not Dogs goodie bag containing a Not Dogs t-shirt, apron, cap, Meat Free Monday cookbook and Not Dogs discounts!